When two friends visited me at home in 2014, there was mist over Lake Geneva for the whole week, blocking the Alps from view. My friends joked that I had lied to them about living next to the Mont Blanc. The ominous absence of mountains deeply unsettled me. 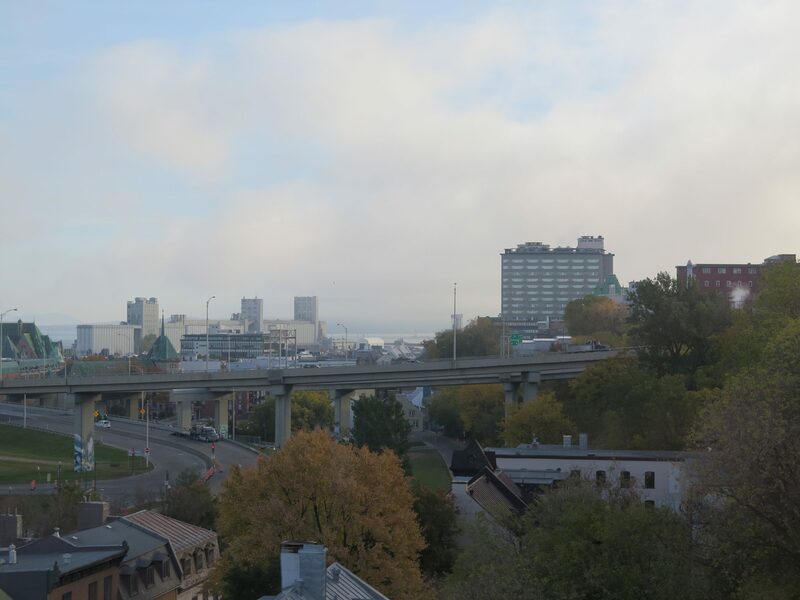 This morning, for a few minutes, I couldn’t see the mountains North-East of Quebec from my window.